This career guide contains all the information you need to succeed during the selection process for becoming a Train Conductor. It provides tips on how to complete the application form, where to apply, assessment centre tests and it will even provide you with sample interview questions and answers. 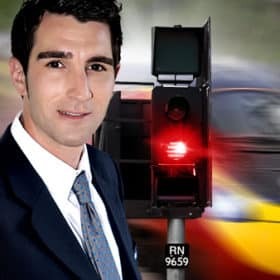 To make sure the trains run both safely and on time, a train operating company will need people who can handle a wide range of responsibilities while remaining customer-focused and approachable. 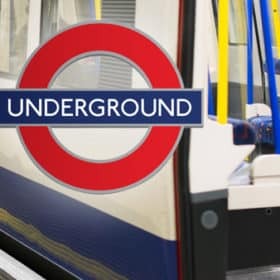 As a Conductor you will need to be highly customer orientated, answering queries, assisting with boarding, seating and overcrowding on the trains, providing accurate information and above all, promoting a feeling of safety, security and a first class service to all of the passengers travelling on the train. 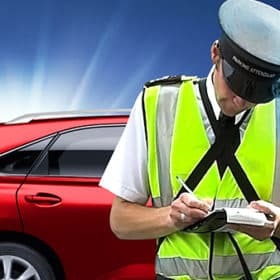 In addition, you will undertake other important duties such as examining and issuing tickets, communicating with passengers over the train announcement system and checking the train is safe and comfortable inside. Many Train Operating Companies operate a 24-hour service, therefore, having the ability to be flexible is absolutely crucial to the role. This means that your shift lengths and patterns will most certainly vary and will include early starts, late finishes, weekend and bank holiday working. To comply with UK Working Time legislation, you’ll need to be at least 18 years of age, medically fit, and have perfect colour vision in order to apply. 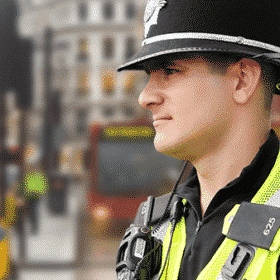 Whilst no formal qualifications are needed, Train Operators are looking for people who can demonstrate an interest in customer services, who enjoy working with the general public and who have experience of shift-work. You must be able to work unsupervised, be conscientious and honest and be able to deal with unexpected situations as and when they arise. To help you prepare for the application form, here is a sample question with tips on getting it right. Now that you’ve read more about the job, please tell us why you’re applying for it and what knowledge, experience or skills you have that might be relevant. The clue in this type of question is to READ about the job you are applying for. The question is asking you to match your knowledge, experience and skills with the job you have applied for. Therefore, you need to read the job description before responding. Job descriptions or person specifications usually have both ‘essential’ and ‘desirable’ criteria included. Basically you must provide evidence of where you can meet the ‘essential’ criteria on your application form. Desirable criteria will gain you extra marks but they are not essential. If the TOC have not sent you a copy of the job description then try to obtain a copy of it before completing the form. This will give you an insight into the role that you are applying for. Once you have read the information about the post you will then be able to construct a suitable answer. Try to include any knowledge, skills or experience you may have that relates to the job description. 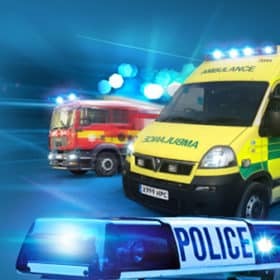 If you have experience or knowledge in health and safety, working in pressurised situations or working in a customer-based environment then you may wish to include these also. Q. What can you tell us about the role of a Train Conductor? “I understand that the role involves a high level of responsibility, concentration and customer focus. To begin with, Train Conductors are responsible for checking the carriages are clean before the start of a journey, making sure equipment, doors and controls are working properly, walking through carriages during the journey, checking tickets and travel documents and also answering passengers’ questions about routes, arrival times and connections. This guide contains 150-pages of insider information on how to become a Train Conductor. If you want to become a Train Conductor with any of the UK Train Operating Companies then we strongly recommend you obtain a copy. 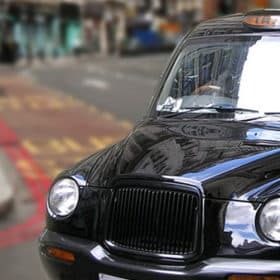 An introduction to the guide and how it will help you to become a Train Conductor in the United Kingdom. 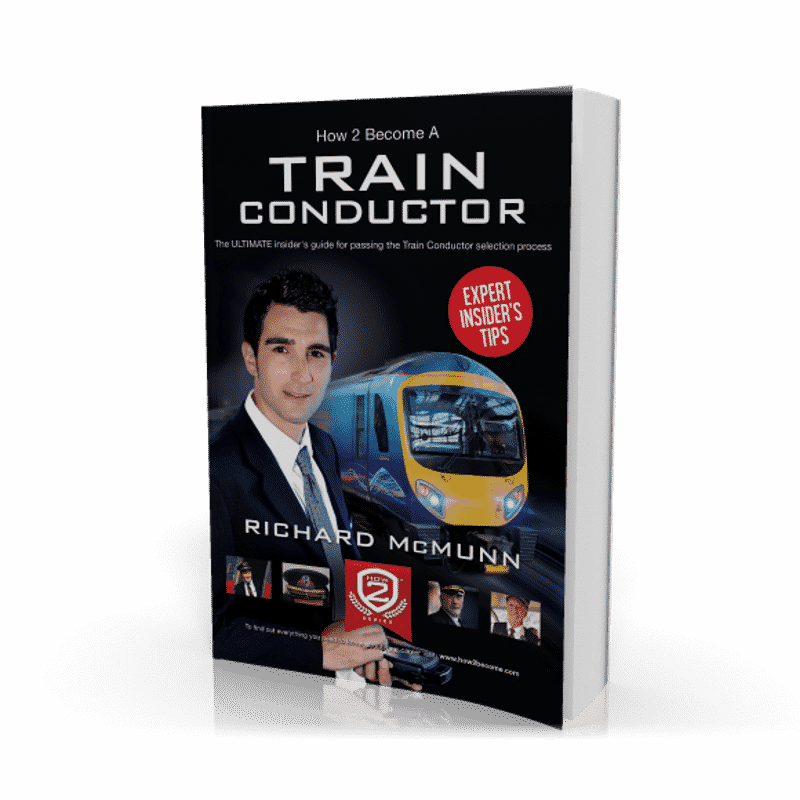 During this chapter of the book you will learn all about the role of a Train Conductor and why it is so important to your success. 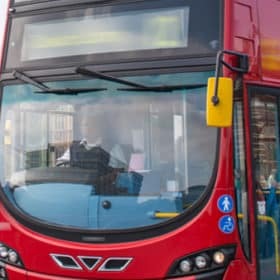 When you then go on to apply to become a Conductor you will be able to demonstrate the necessary skills and qualities at the assessment centre. This section of the guide will provide you with some fantastic insider tips that will help you to beat the competition when applying for this much sought-after role. Many Train operating Companies will require you to complete and submit a CV when you apply. During this section of the guide you will learn how to create an effective CV that will increase your chances of success at the initial application form stage. Learn how the application form is assessed and what you need to include on your application form in order to beat the competition. 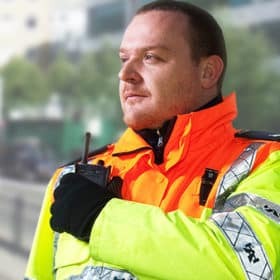 At the assessment centre you will have to undertake a role-play, ticket selling exam, ticket checking exam and also other tests such as the Group Bourdon test. Within this guide we provide you with sample tests and also sample Group Bourdon tests. This has to be one of the best sections of the guide. Whilst we cannot guarantee these questions will come up at interview, we are extremely confident that they will. During this chapter of your guide we will provide sample interview questions and answers to help you succeed. 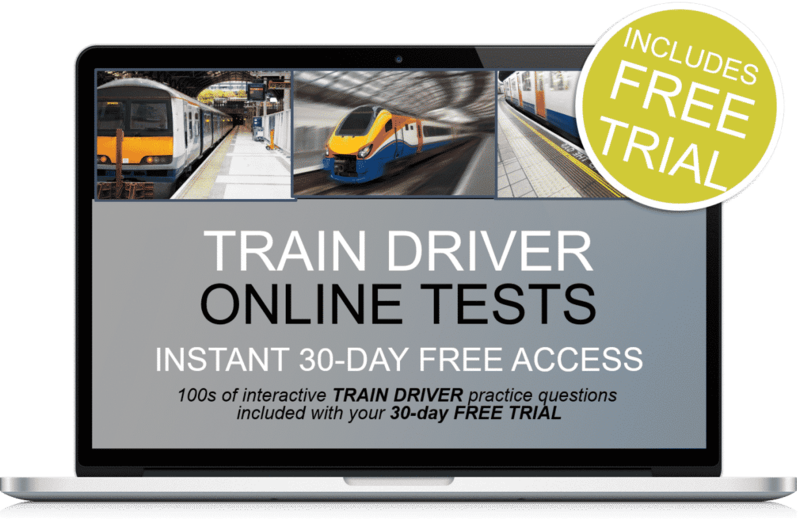 You will get FREE 30-days access to hundreds of tests including Group-Bourdon tests and sample train driver test that will help you to prepare for the conductor selection process! Pass the Train Conductor Interview. How to pass the Train Conductor Interview.